With so many extraodinary resorts to choose from, planning your perfect Hawaii vacation can seem a bit overwhelming at times. So, the readers from Travel + Leisure magazine are here to help you out. They recently voted for their favorite resorts for the magazine’s annual “World’s Best” awards using the following criteria: Rooms/facilities, location, service, restaurants/food, value. Optional: for business, for families, for romance, bars/nightlife, and design. 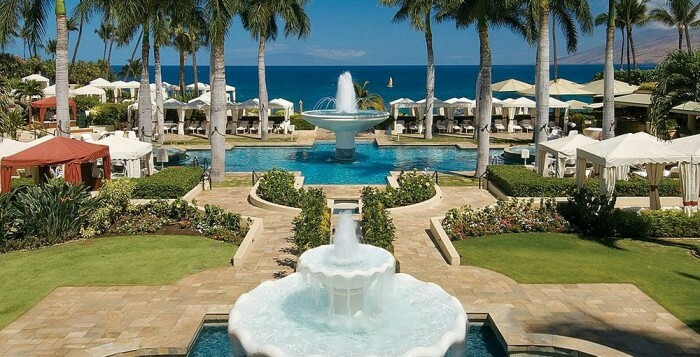 The Four Seasons Maui at Wailea is a smaller, boutique resort focused on high-class service and rooms. 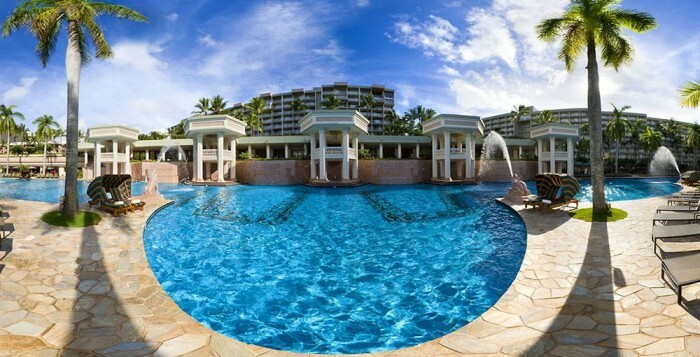 When you book your next vacation through Hawaii Aloha Travel, ask about staying in one of these luxury resorts. Then, let our highly-skilled travel professionals take care of the details!